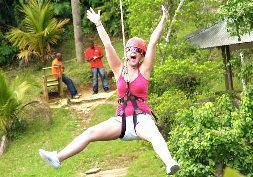 Adventure begins when your picked-up from the Montego Bay port or Montego Bay/Rosehall resort for a leisurely and informative ride along the Caribbean Sea passing through villages, lush vegetation, and locals doing there normal chores. 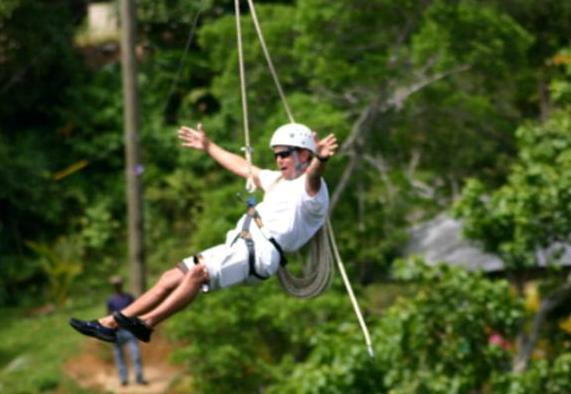 Your Montego Bay Zip Line excursion comes to an end. 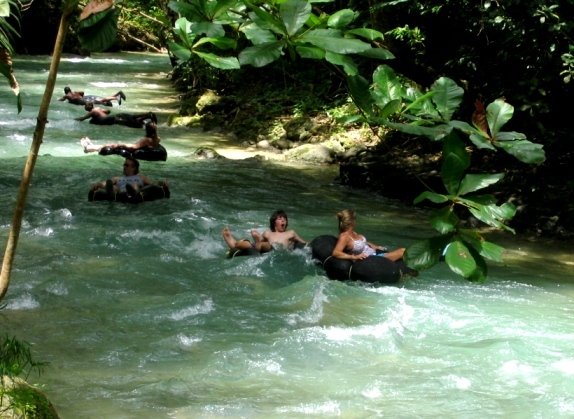 We now move on to the next excursion or return to the Montego Bay port or resort. We loved every minute of it!!! 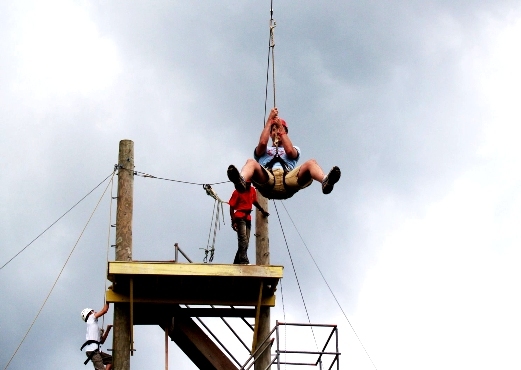 The guys at the zipline park were wonderful and extremely nice also. They were very helpful! The view from up on that mountain was beautiful and the temperature was perfect. Overall the experience was wonderful. We had a wonderful time despite the rain. Our driver was very mindful of the time and got us back to the boat safely. I would definitely recommend this company to all my friends! Just wanted to say Thank You so much! Our experience with everything with your company was fantastic!!! The tours were the most amazing thing we\'ve ever experienced, our driver was outstanding! Very cool and laid back driver thanks to him our tours we\'re even better. Also it was great help switching our tour days! I just can\'t thank all of your team enough for making this a memorable trip for us! Your website was so easy to use and the prices for your tours were the most reasonable of all the places I compared it too! Also, customer service responded in a fast manner and always answered my questions! Thanks so much and we look forward to doing more business with y\'all!!!! 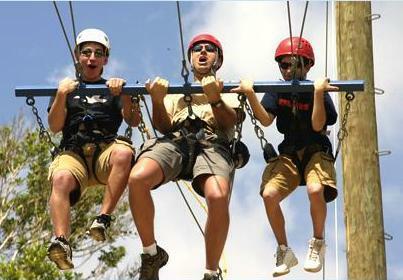 The entire experience was perfect, from the tour guide to each excursion! We thoroughly enjoyed ourselves and will definitely book with you all next time we come to Jamaica next year. Thanks so much! Everything was awesome from start to finish! Owen was our guide/driver and we could not have asked for more. He picked us up on time, gave us alot of history during the drive to our excursions. He was always taking pictures of us, which we would not have had if he had not been there to do so. Zipling at H\'Evans Scent in the pouring rain was awesome. The Chair swing is a MUST!! 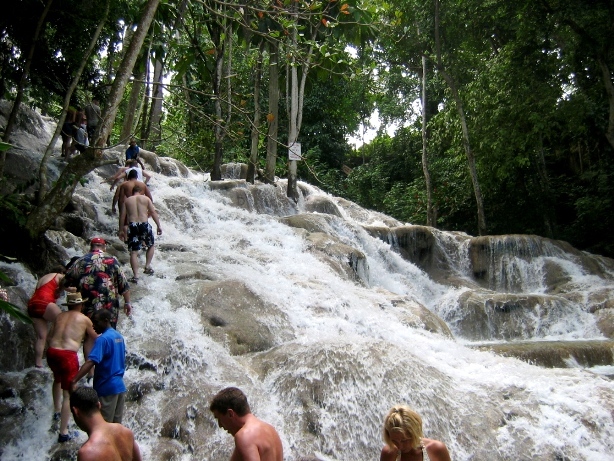 At Dunn\'s river falls Owen went up the side of the falls with our camera taking pictures and guiding us which way to go up safely. We stopped at Scotchies for authentic jerk chicken. It was delicious! Try the reggae spice too. We were not rushed at all and our 51/2 hour excursion ended up being 7 hrs. Well worth every penny.